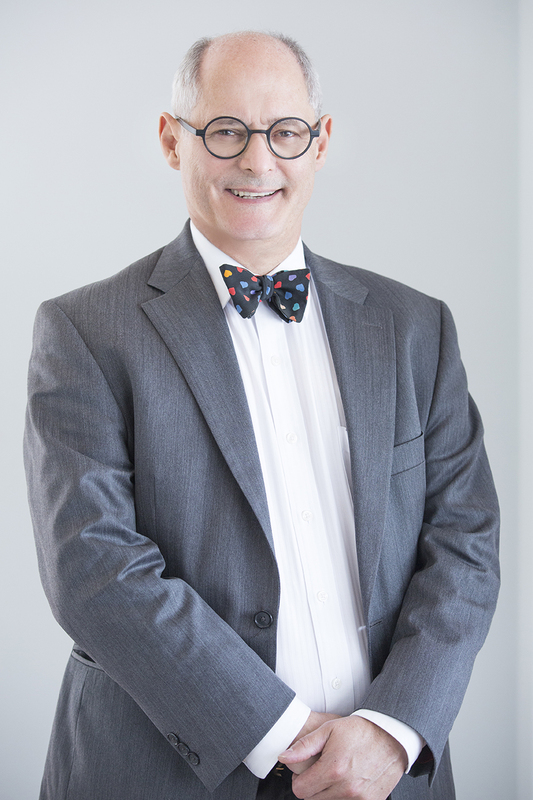 In private practice since 1997, Tristan was previously a senior consultant surgeon at Middlemore Hospital and visiting specialist at Starship Children’s, National Women’s and Auckland Public hospitals. 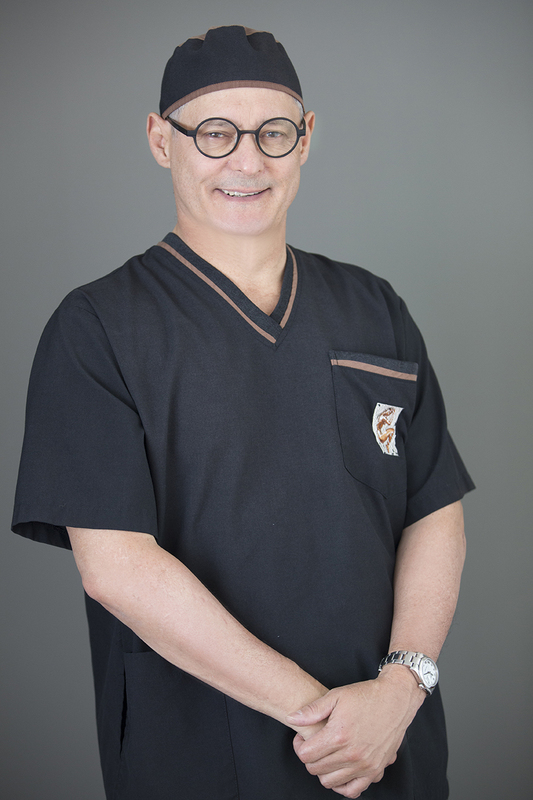 He particularly specialises in facial restoration after trauma or cancer restoration, body contouring, complex reconstructions and paediatric plastic surgery. He also offers a comprehensive range of breast and hand surgeries. As an aesthetic surgeon, he is best known for his work on restoring the ageing face, offering a range of non-surgical and surgical approaches to rejuvenation of the eyelids, the face, the mid-face, the neck, mouth and chin and the brow. Born in Canada, Tristan completed his medical and surgical degrees in South Africa. He was then accepted for advanced postgraduate fellowships at two well-known North American institutes: Emory University’s affiliated hospitals in Atlanta, and the world-renowned Hospital for Sick Children in downtown Toronto. This training included the latest techniques for body contouring and facial rejuvenation, as well as micro-surgical reconstruction, paediatric and cranio-facial surgery, and surgery of congenital malformations such as vascular anomalies and cleft lip and palate. At Emory, he also helped to develop and teach endoscopic techniques for facial rejuvenation. In 1997, he was invited to join the senior staff in the Plastic Surgery Unit at Middlemore Hospital, where he focused on cleft lip and palate surgery, and chest wall reconstruction. Tristan has received numerous respected awards and scholarships and has more than 40 peer-reviewed journal articles and book chapters to his credit. Despite the breadth and depth of his training and experience, a key passion remains facial restoration following skin cancer, injury or ageing. In addition to his work with Operation Restore Hope NZ, he also offers his time and expertise for free at the Auckland Regional Charitable Hospital. In his spare time, he enjoys tinkering in his shed, writing and reading. He is happily married with two teenage children. When people think of plastic surgery, they often think of cosmetic makeovers. But there is more to plastic surgery than improving your looks. Sometimes it can be, quite literally, life changing, with surgery altering appearance but also helping people speak or eat, or gain much-needed confidence. In 1999, together with his wife Lauren, Tristan formed Operation Restore Hope NZ, to offer life changing surgery for those who could not afford it. Every year, Tristan makes a trip to the Philippines, offering pro bono surgery to children with cleft lip and palate conditions. Surgery to correct cleft palate can change lives. Without surgery, many of these children and young adults cannot speak clearly, some find eating hard (and often suffer malnourishment as a result), and they can suffer from low self-esteem and lack the confidence to interact with others. Tristan says performing these surgeries is “the best feeling in the world”. Copyright © 2018 Tristan de Chalain. All rights reserved.